Wood Inserts are built-in wood stoves that fit into your existing chimney breast with only the front of the stove on show. Wood Inserts can be a great space saving option in both modern or contemporary looks. Wood inserts from Contura give you Swedish design and high end quality which will match both the interior and architecture of your home. Perfect for a fireplace opening where the hearth depth is limited. The hot air-wash system of all Clearview Stoves gives crystal clear glass for prime fire watching. 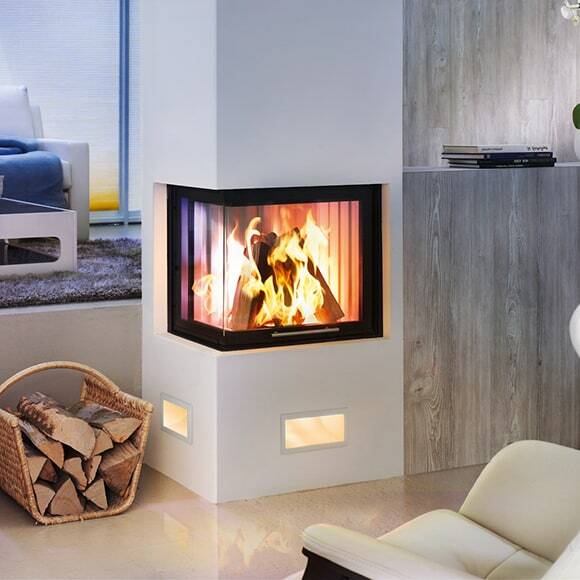 Spartherm Wood inserts from Germany gives modern, durable fireplace inserts featuring winning technology and design. There are so many variations of each insert making every option possible to suit everyones unique designs and ideas. 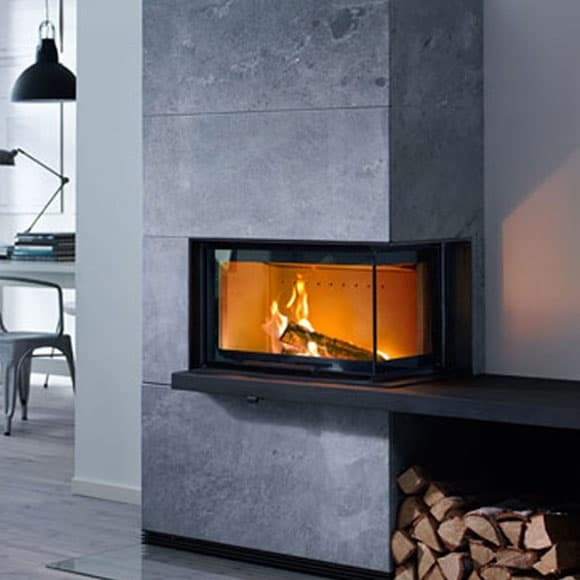 Scan is about delivering a perfect flame, enclosed in a design-conscious piece of furniture to suit the majority of homes. 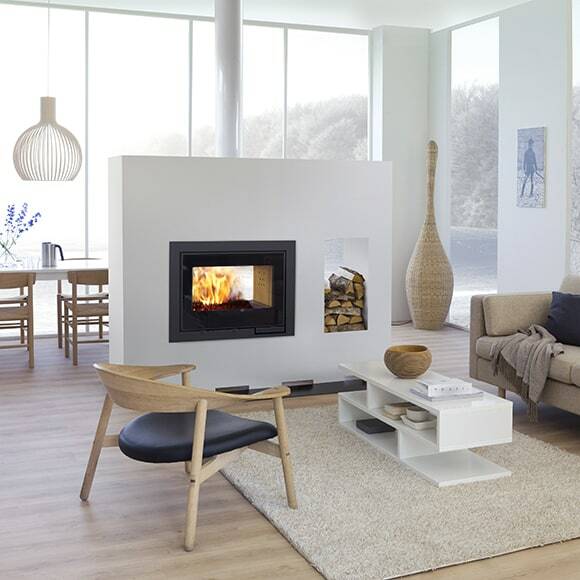 The combination of Danish design, brave ideas, and an eye for detail has turned Scan into a leading brand in wood-burning stoves. 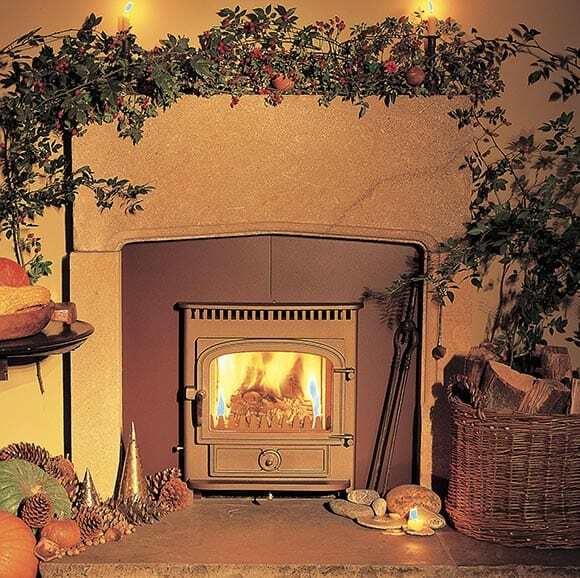 The Woodwarm insert is made in the heart of the Devonshire countryside. 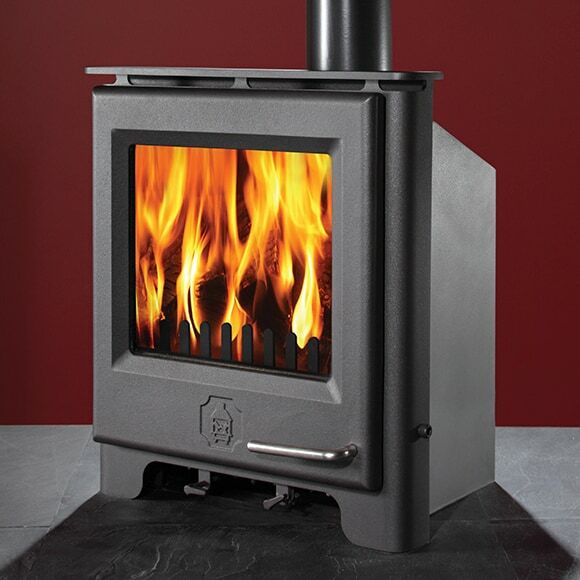 It is perfect for replacing open fires and has the added bonus of being multi fuel.